Your office’s printers and copiers are the backbone of your company’s document-creating capabilities. To stay active, you must be able to make clean, detailed prints quickly. With our selection of printers and copiers from such industry leaders as Toshiba and Konica Minolta, Business Complete Solutions helps ensure that you can produce documents as soon as you need them.  At BCS, we don’t just sell you equipment for your office. Our Managed Print Services enable you to monitor and streamline your printing solution. To learn more, visit our Managed Print Services page. 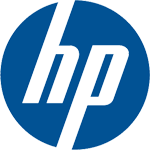 For more information on our printers and copiers, check out our product catalog or contact BCS.